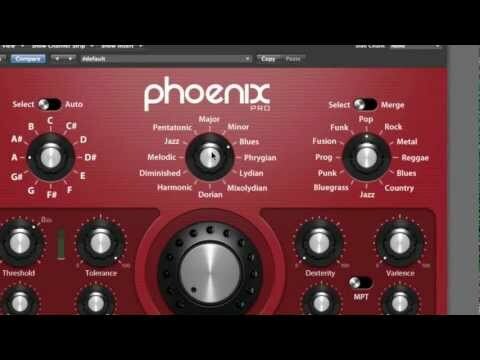 macProVideo.com, an Online Education Site, today introduced a new guitar plugin, Phoenix Pro, that is ‘guaranteed to turn novice guitar players into rockstars’. In partnership with Phoenix Digital Audio Teknologies of Germany, macProVideo.com’s team of in-house programers have created a revolutionary audio processor that can physically model the sound of top guitar pros like Eddie Van Halen, Jimi Hendrix, or BB King and apply them to any guitar recording, no matter the skill level of the original player. Phoenix Pro is due for release Spring 2013 (more info in the video above) at around the $129 mark or higher (or perhaps lower).